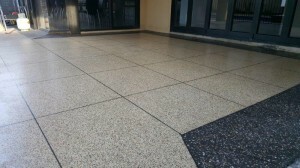 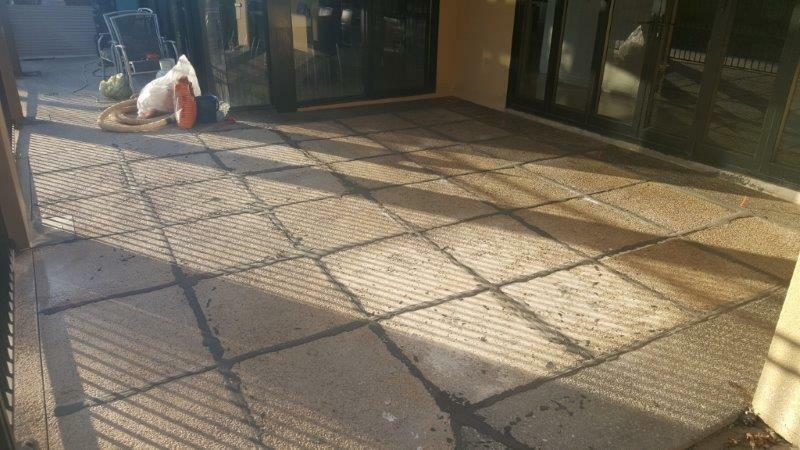 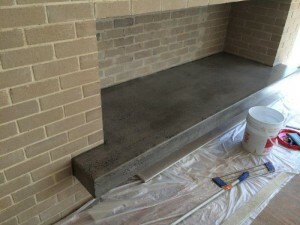 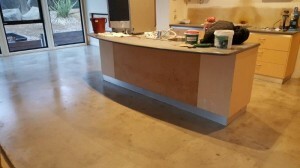 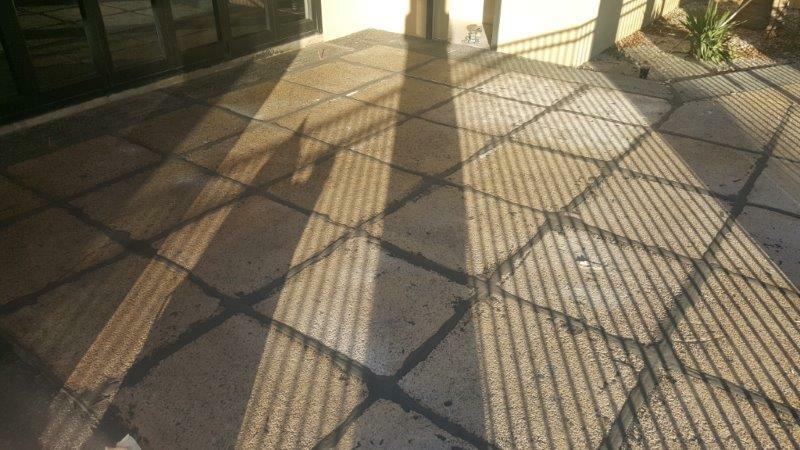 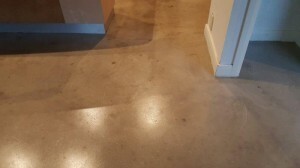 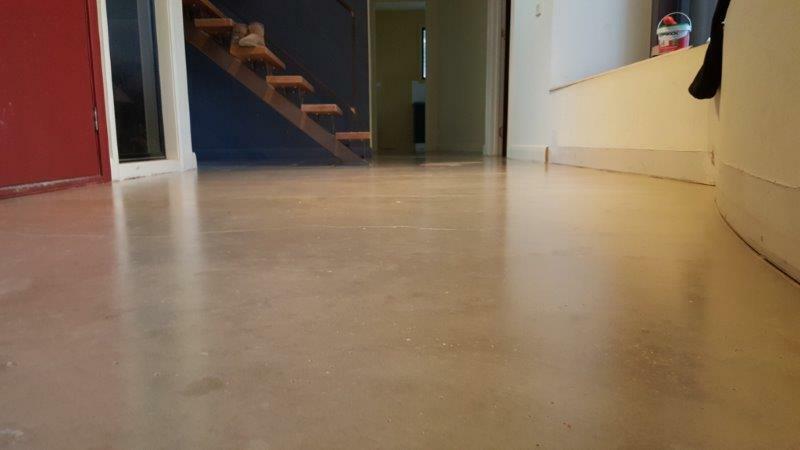 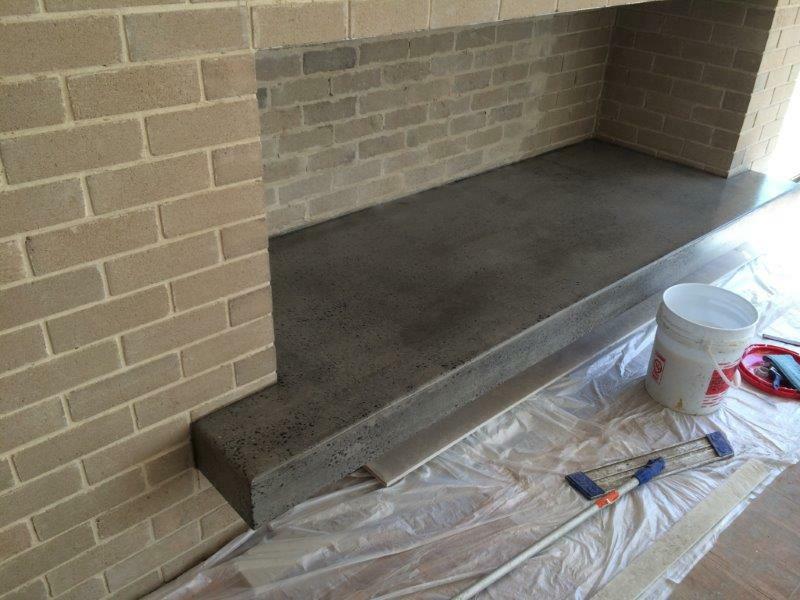 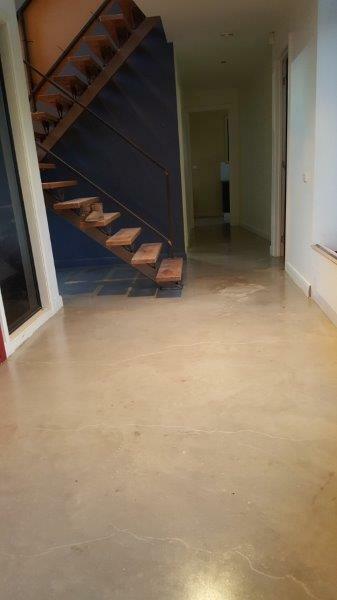 Eco Grind Concrete Grind and Seal Melbourne is the latest in concrete rejuvenation – We can transform your old concrete floors to a modern state of the art finish – Polished Concrete Floors. 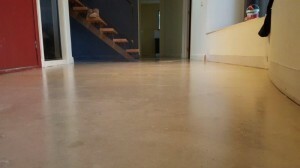 Concrete grinding involves preparing the floor and grinding the concrete to transform the look of the existing floor. 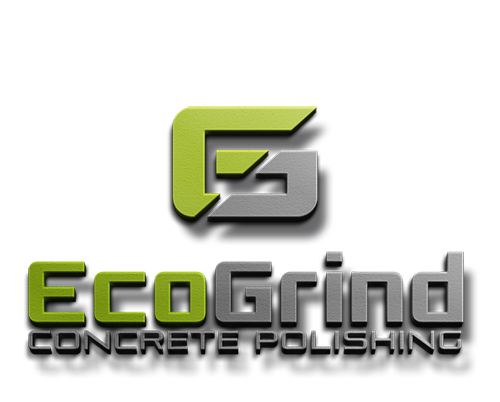 Using heavy duty polishing machines that are equipped with diamond abrasive grits, these grind down the surface of the floor to the desired level of shine and smoothness. 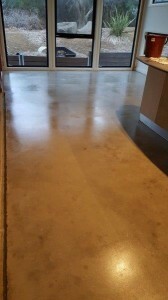 We can grind your existing or new concrete floor surfaces to a matte or high-gloss finish. No matter what condition of your current concrete floor is, we can evaluate and repair it to convert it into the kind of floor you require. 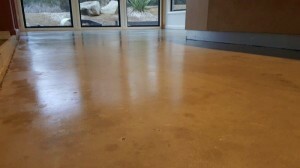 Acrylic sealer is available in either Acrylic, Epoxy or Polyurethane. These are able to be used on all concrete surfaces, and comes in either satin or gloss finish. We recommend having a Grind and Seal finish for areas with low traffic.